External influences such as the wind and air conditioning can alter the surface of the skin and cause dehydration. 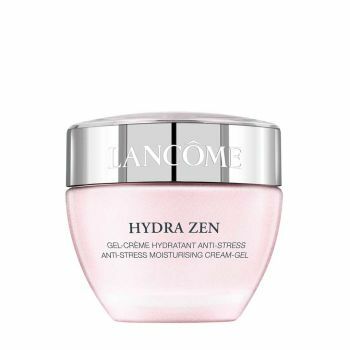 Hydra Zen Cream-Gel, enriched with botanical extracts, provides intense hydration for up to 12 hours. Instantly refreshing and deeply comforting, its ultra-moisturising formula soothes, and skin becomes soft, luminous and irresistibly supple.For all skin types.